Chrome Plated Angle Stop Valves For Coyne Delany Flush Valves. Ground Joint Connections. 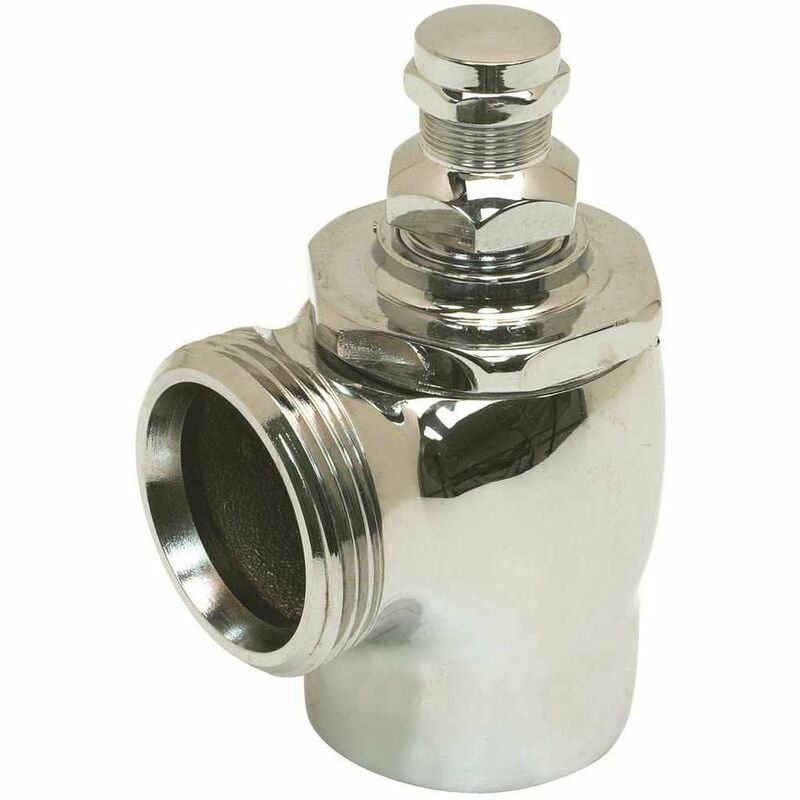 MultiChoice Universal valve body only (Pex Cold Expansion with Stops with UN Outlets) for use with MultiChoice Universal single or dual function trim can be tested with air (200 PSI) or water (300 PSI) without valve using supplied test cap. This valve with square plasterguard allows for right angle cuts. C And D 1 inch Chrome Angle Stop Quiet Style Sd Chrome Plated Angle Stop Valves For Coyne Delany Flush Valves. Ground Joint Connections.